Making homemade ginger ale is so easy you wouldn’t believe it. That being said, when I made ginger ale for the first time, it was a comedic disaster. The ginger ale recipe I used called for fresh lime juice. But instead of using the juice of fresh limes I used concentrated bottled lime juice (which I mistook for fresh lime juice). It was limey, to say the least. When I realized my mistake, I tried it again. And it came out beautifully. 1. It’s a perfect late-summer, early-fall beverage. 3. It’s fermented which means it contains healthy probiotics. 4. 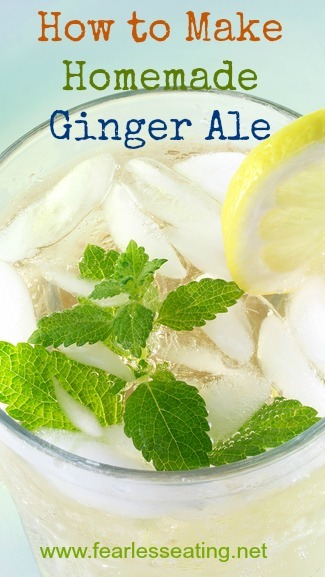 Conventional ginger ale usually contains high fructose corn syrup, preservatives and “natural flavoring” for the ginger flavor. “Natural flavoring” is another word for chemicals. Schweppes, Canada Dry and Seagram’s contain all of the above. Guess what they don’t contain? 5. 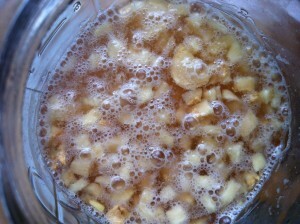 Homemade ginger ale contains…get ready for this… real ginger. Real ginger, lime juice, sugar and a few other things is all you need to make a simple homemade ginger ale. Add other ingredients to a 2 quart glass jar and add filtered water. Leave on counter for 2-4 days and check every day for signs of fizzing. When carbonated, transfer to the fridge. 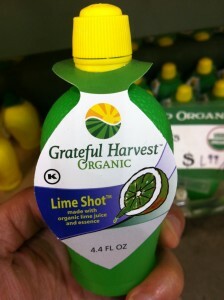 Use freshly squeezed lime juice from actual real limes! Also, because this is fermented it will probably be stronger than most ginger ales you’ve tried in the past. If it’s too strong, dilute it with some carbonated water. The carbonated water will also add some additional fizz. 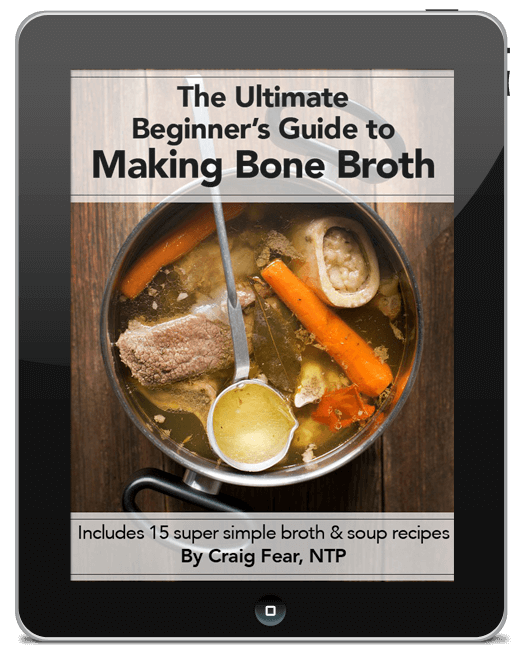 Finally, most recipes I’ve seen call for 2-3 days of fermenting on your kitchen counter before transferring it to the fridge. Be sure to taste it as you go. Your taste buds will tell you when it’s ready. Mine tasted flat after two days and there was no sign of bubbling. On day three it was slightly better. 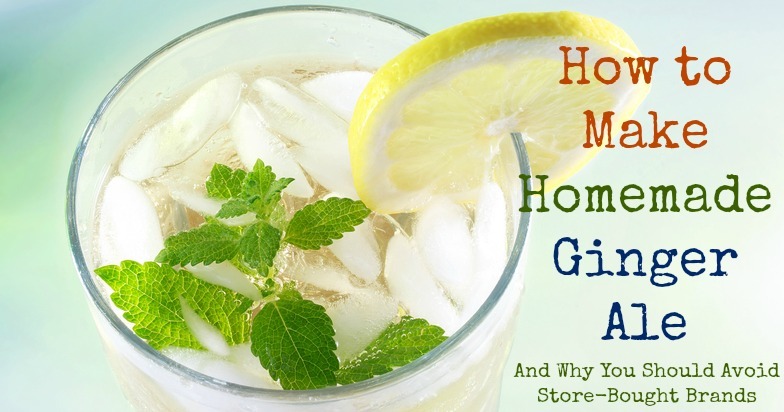 Have you made homemade ginger ale? Did you do anything different? Please share your experience in the comments below.